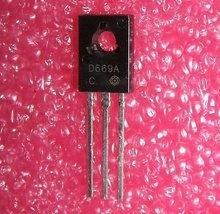 Schottky Si-D 100V 5A 5W DO201AD, equivalent: MBR5100 MBR5100RLG SB5B0 SB5100 SR5100. SI-N+Di+R Darlington 1400V 8A 62W 0, 15uS Rbe=100-115Ω B312 lot number. 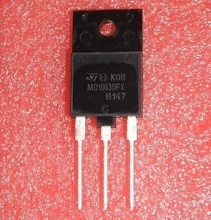 High performance transistor for horizontal deflection output. 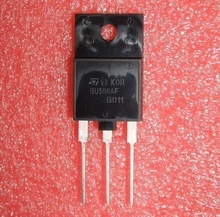 Equivalent: BU808D BU808DF BU808DFI 2SD1632-Matsushita. 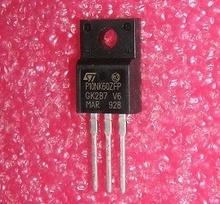 Si-P 160V 1A 0, 9W 50MHz TO92S. 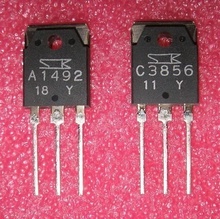 Cross Reference: 2SA1013-O 2SA1013Y A1013-Y CS-A1013Y. SI-D 1000V 1A/50App DO41G. Cross Reference: 1N4007G 1N4007GP 1N4007GP-E3/73. 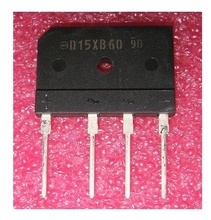 Si-N+Di Darlington 1500V/700V 5A 52W 0.8uS 100MhZ, hi-β ≥100, TO3PML Replacement for BU808DFI BU808DFX. 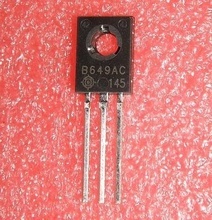 Cross Reference: C5388 7J1 Sanyo Wafer. 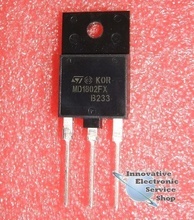 Si-N 140V 10A 100W 15MHZ TO3P original Korea Electronic Corp. ref. 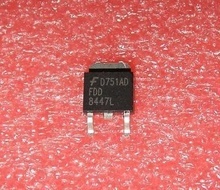 D1047 K-D1047 equivalent: 2SC3284 2SC4466 2SD1063 2SD1148 C3284 C4466 D1063 D1148. SI-D 1000V 1A/35Ap 300ns DO41. 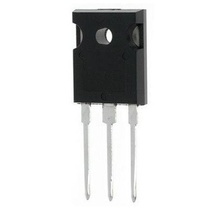 Si-P 160V 0.6A 0.31W TO92. 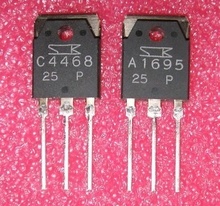 Si-N 160V 1.5A 1W 140MHZ TO126. Cross Reference: D669A. 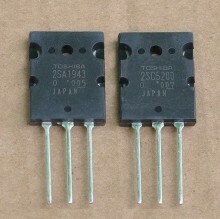 Si-P/Si-N 230V 15A 150W TOP3L, imperecheati pe criteriul caracteristici/parametri identici, originali Toshiba. Cross Reference: A1943 / C5200, TTA1943 / TTC5200. 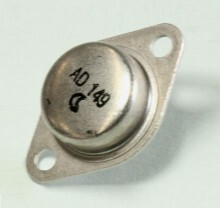 Dioda SI-D 100V 0, 2A 4nS DO35. 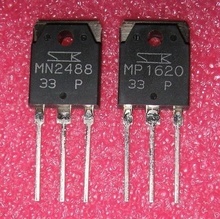 Equivalent 1N4448. 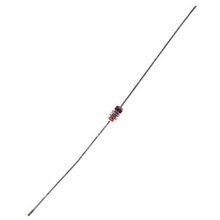 Si-N 60V 0, 15A 0, 4W 80MHZ. Cross Reference: 2SC1815GR C1815GR. 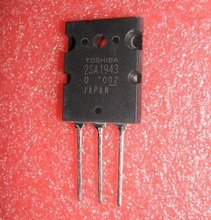 IGBT 360V 200A TO263 D2PAK, Panasonic. Cross Reference: B1JBDN000004 GT30F131. 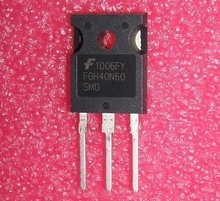 N-FET 600V 9.5A 50W TO220F. Cross Reference: 10N60C FQPF10N60 FQPF10N60CF. 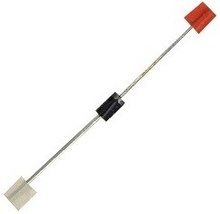 Si-N 160V 1A 100MHz TO92m, equivalent: 2SD438 D438. Cross Reference: C2383 C2383-O C2383-Y. 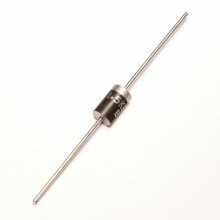 Si-N 30V 2A 15W 260Mhz TO126. Cross Reference: C3807, equivalent: DA3807. 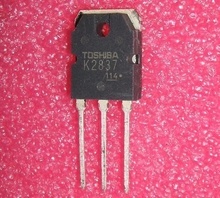 Si-N 230V 15A 150W 30MHZ TOP3L original Toshiba. Cross Reference: C5200, equivalent 2SC4029 C4029. 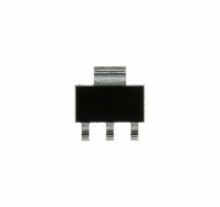 SI-P 180V 1, 5A 20W 140MHZ TO126, equivalent: 1SB649A 2SB649 2SB649AC 2SB649AB B649. 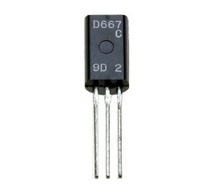 SI-N+Di+R Darlington 1400V 8A 62W 0, 15uS Rbe=150Ω ±20%, equivalent: BU808-D BU808D BU808DF BU808DFI 2SC5388 C5388. 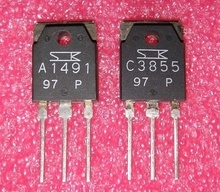 Si-N 180V 0, 6A 0, 31W TO92. 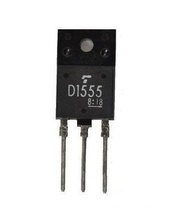 SI-Di Fast Recovery Diode 1000V 2A (75App) 500nS DO15 case. Cross Reference: BY299 FR201 FR202 FR203 FR204 FR205 FR206 FR207G RL201 RL202 RL203 RL204 RL205 RL206 RL207G. 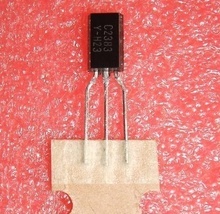 Si-P 120V 1A 0, 9W 140MHz TO92MOD. Cross Reference: 647 B647, equivalent: 2SA965 A965. Si-N 120V 1A 0, 3W 100MHz TO92M. Cross Reference: TC-SC2240-GR. 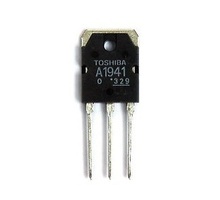 Si-N 120V 1A 0, 9W 140Mhz TO92. Cross Reference: 2SD667C D667 D667A D667AC D667C, equivalent: 2SC2235 C2235 2SC2383 C2383 2SD438 D438. 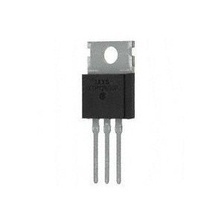 SI-D 1000V 3A 50NS DO201AD Ultra Fast Recovery Diode, equivalent: BYT13-1000 BYT56M FU5408 FUF5408. 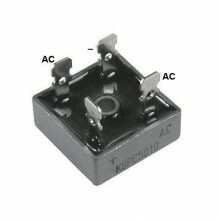 IGBT-N High Speed Power Switching 360V 35A (250App) 60W Tf150ns TO263. 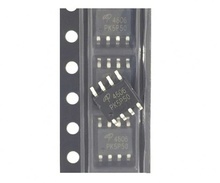 Genuine Panasonic Parts B1JBEN000004 for X-Sustain Board Panasonic model: TNPA5331 TNPA5330 TNPA5335. 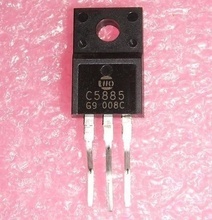 SI-P 50V 0.15A 0.4W 80MHz TO92. Cross Reference: A1015GR. 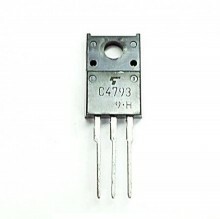 Si-N 120V 8A 80W 12MHz TO3P equivalent for: 2SC2579 2SD588 2SD716 AZC1844 C2579 D588 D716. 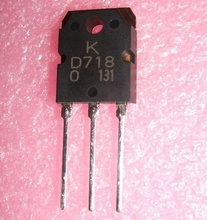 Cross Reference: D718 KTD718 Samsung - Korea Electronic Corporation. Complementary pair 2SB688 B688. 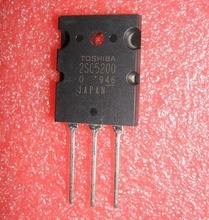 Si-P 230V 15A 150W TOP3L original Toshiba. Cross Reference: A1943. 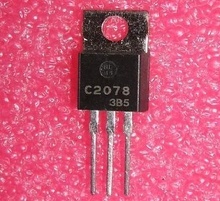 Si-P 120V 8A 80W 10MHZ TO3P equivalent: 2SA1104 2SB617 2SB618 2SB863 A1104 B617 B618 B863. Cross Reference: B688. 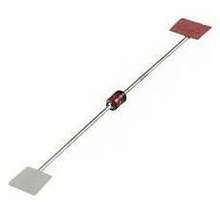 Ultrafast Dual Common Cathod Diode 300V 2X30A 55nS TO247, equivalent: 60CPH03 VS-60CPH03PBF STTH6003. 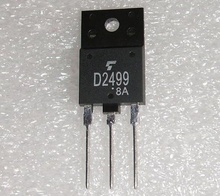 Si-D 800V 3A (Ifsm 200A) 200nS DO201AD, equivalent for 1N4007 F407. 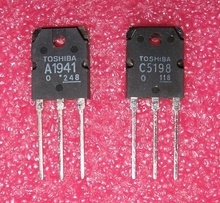 Si-N 140/140V 10A 100W 30MHZ original Toshiba. Cross Reference: C5198. 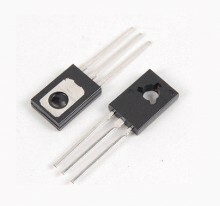 Ultrafast Power Switching IGBT-N with VF-Diode 600V 96A 330W TO247AD. 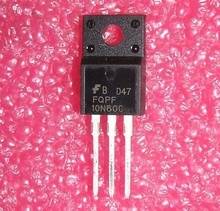 Cross Reference: GP4068 IRGP4068D IRGP4068DPBF IRGP4068DEPBF, equivalent for: IRGP4062DPBF GP4062D IRGP4063D IRG4063DPBF GP4063D. 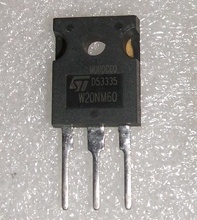 Si-N 200V 0, 5A 0, 8W 120MHz TO92L. Cross Reference: 2SC2229Y C2229 C2229Y. 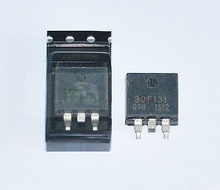 Si-P/Si-N Pair 180V 15A 130W. Cross Reference: A1492 C3856 Sanken Original. 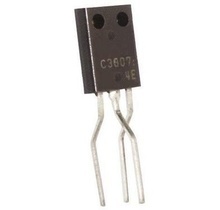 Si-N 40V 1, 5A 1W 100MHZ TO92, equivalent 8050 8050C 8050D S8050 S8050C SS8050 STS8050 TCD8050 TCD8050D. 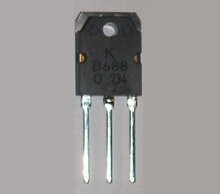 Si-N 75V 0, 8A 0, 5W 300MHZ TO92, equivalent: 2222A 2N2222 KTN2222AS KTN2222S KSP2222 KSP2222A PN2222. 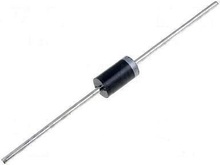 Si-N 80V 8A 15W 30/445nS Icm pulsed: 11A t-off: 25ns t-on: 30ns ft: 330MHz hFE max: 560 hFE min: 200 TO251AA I-pak. Cross Reference: C5707. 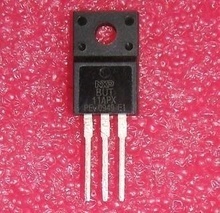 Si-N 100V 1, 5A 12, 5W 50MHZ TO126. Cross Reference: BD139-10. 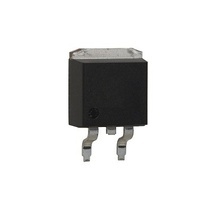 Si-P 160V 12A 100W equivalent: 2SA1303 2SB817C B817 KSA201G. 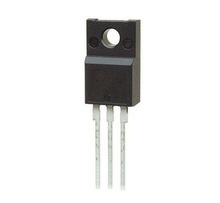 Si-P / Si-N 140V 10A 100W 20MHz TO3P. Cross Reference: A1491 / C3855. 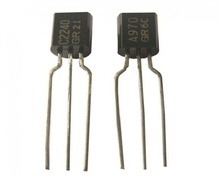 Si N-DARL/P-DARL Pair 160V 10A 150W 55MHz, equivalent: MN2488O/MP1620O MN2488P/MP1620P MN2488Y/MP1620Y MN2488OPY/MP1620OPY. 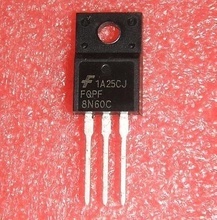 N-FET 500V 20A (80App) 150W 0R21 TO218. Cross Reference: K2837 TTK2837. 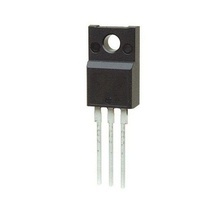 N-FET 300V 52A (150A pulse) 400W Trr=200nS RDS(on) ≤0, 066R TO247 Power Switching Transistor for engine control. 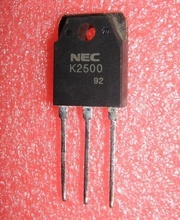 Cross Reference: K2500, equivalent 2SK2040 IXFH52N30P. High Speed N-Ch. 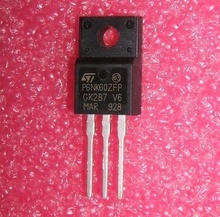 IGBT 600V 41A 10uS 30KHz 250W TO247AC. Cross Reference: G30N60HS HGTG30N60HS K30N60 SGP30N60(TO220) SK30N60 SK30N60HS SGW30N60 SGW30N60HS W30N60. Si-N Power RF Amplifier 75V 3A PQ 10W / 27MHz or 4W / 150Mhz, TO220AB, Cross Reference: C2078. Si-P 30V 0.1A 0.2W SOT23. Cross Reference: 3FW BC858. 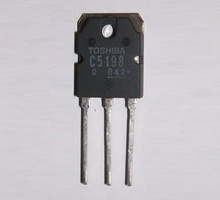 Si-P 65V 0, 1A 0, 25W 150MHZ SOT23. Cross Reference: 3BW BC856. 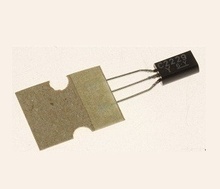 Si-N 50V 0.1A 0.25W 300MHz SOT23. Cross Reference: 18P BC846. 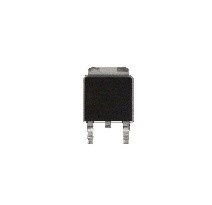 Ge-PNP 50V 3, 5A 30W 500KHz h FE =30-100/1A TO3. Equivalent ~ ASZ16 32V 8A 30W. 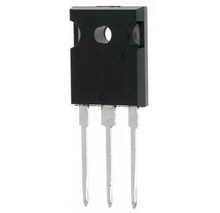 Si-P/Si-N-DARL 160V 10A 100W 50MHZ >5k TO3P. Cross Reference: B1560 / D2390 Sanken Original Pair. 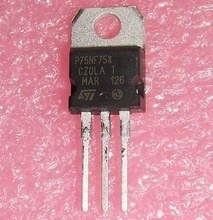 Si-P 545 0, 5A 0, 625W 210MHz TO92. Cross Reference: BC327-25 BC327-40 CTBC327-40 C327-40. 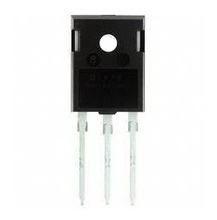 General Purpose Rectifiers, High current capability 600V 15A (240A pulse) 900W, equivalent: B1560 D15X60 KBJ15J60 GBK15J GBI15J GBJ15J GBU15J GSIB1560 GSIB15A60 Vishay. 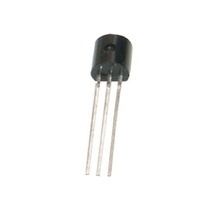 SI-P/Si-N 140V 10A 100W 20MHZ TO3P High Quality Authentic Pairs. Cross Reference: 2SA1695P 2SC4468P A1695 C4468. 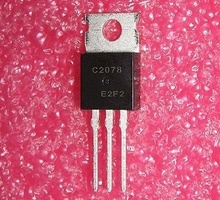 SI-P 120V 0.1A 100MHz 0, 5W TO92 equivalent: A992 CSA970 TCSA970. 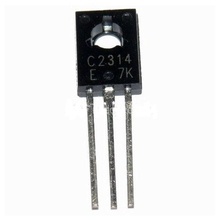 N-FET 650V 20A 214W 0, 29R TO247, equivalent: 0TFFN10010A 20N60 20N60A4 20N60C3 20NM60 SD20N60 SPW20N60-S5 STW20N60 STW20NM60 W20N60 W20NM60FD. 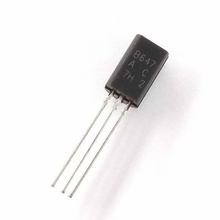 N/P-Channel 40V 6A/-5A 2W 0, 024R SOIC8, equivalent: 4614A 4614B AO4614A AO4614AL AO4614B GSC4614 MC4614. 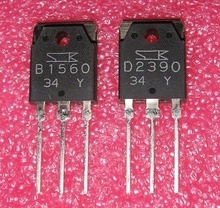 Si-N+Di 1500V 6A 3MHz 0, 5uS 30W TO220FQH/3. Cross Reference: C5885 Matsushita.